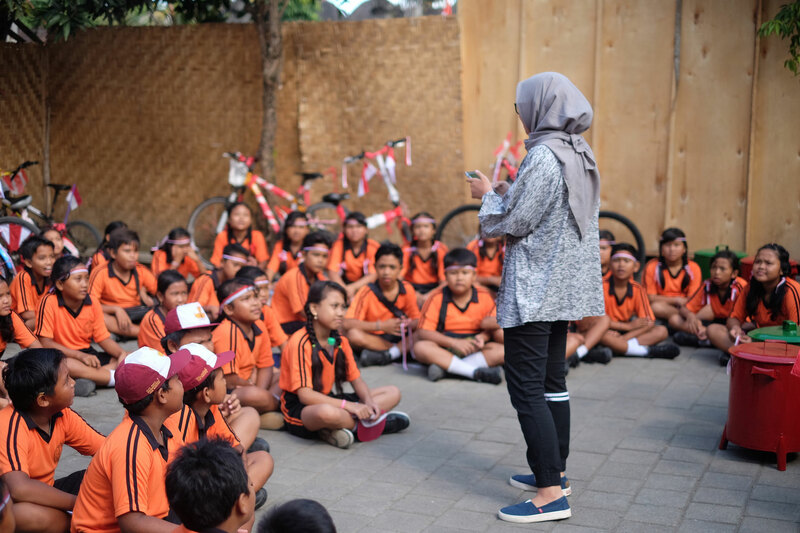 Bumi Sasmaya Foundation provides an opportunity for volunteers with the commitment and aspiration to contribute in environmental projects through our volunteering program from 3 up to 6 months. The objective of this program is to provide experiences related to environmental project management as well as hands-on learning opportunity to directly engage and participate in finding solutions for Indonesia in protecting its environment and assets. Your support is very important to sustain the environmental management programs we manage. Donations can be made by transfer or online banking. Contact us to make a donation.